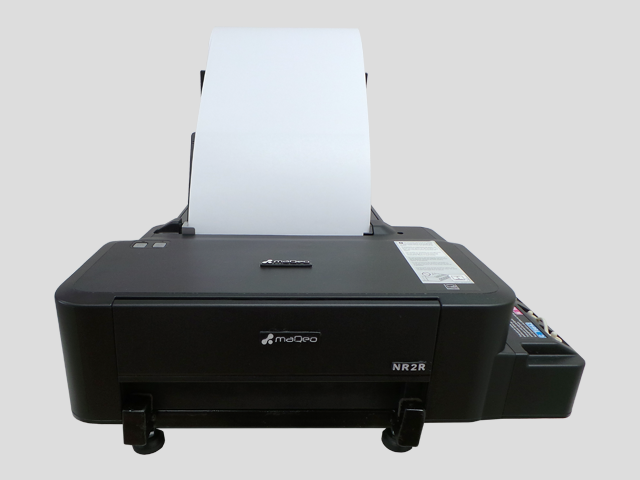 Unlike other digital inkjet printers in this segment, the NR2R prints with high quality and reliability on regular coated paper and other specific inkjet materials with a resolution of up to 720x720dpi. 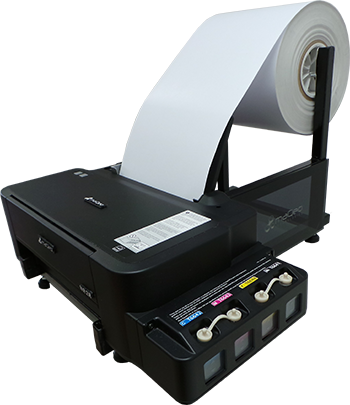 Upon receipt of the customer’s order, labels and labels can be printed immediately in any quantity, eliminating machine set-up costs and minimum batches, as well as wasted stock. 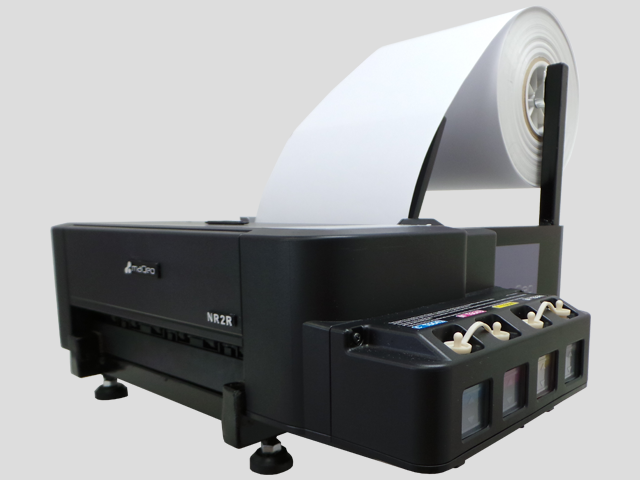 4 color dye based ink injection technology (CMYK) ensures detailed traits and color fidelity resulting in unsurpassed print quality. 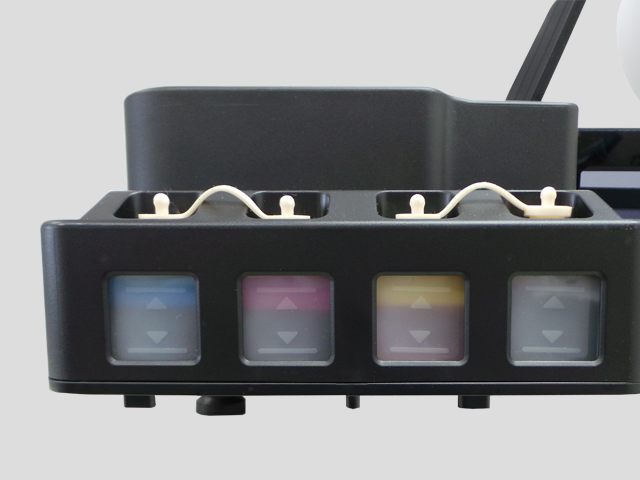 The 40ml NR2R ink tank system each provides easy 4 color (CMYK) refillable, simple visual check of ink quantity and accompanies silicone lids for tank fills. 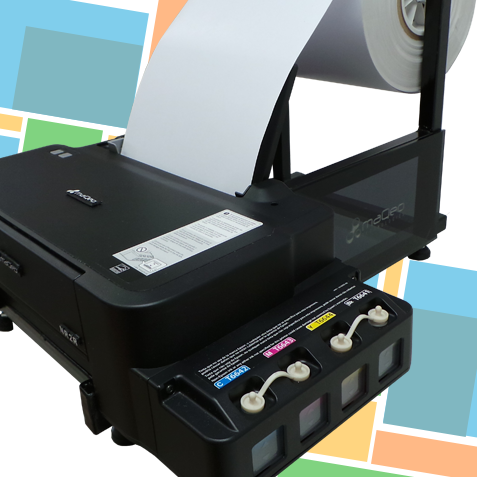 Print from one label to up to thousands with no up-front costs – you’ll never turn down small orders again! 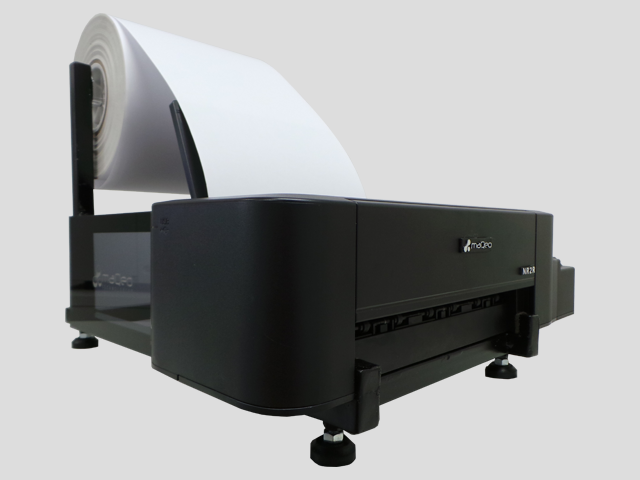 The NR2R roll-to-roll printer has been designed to not occupy large spaces, due to its ultra-compact size it is possible to operate it on your office desk. 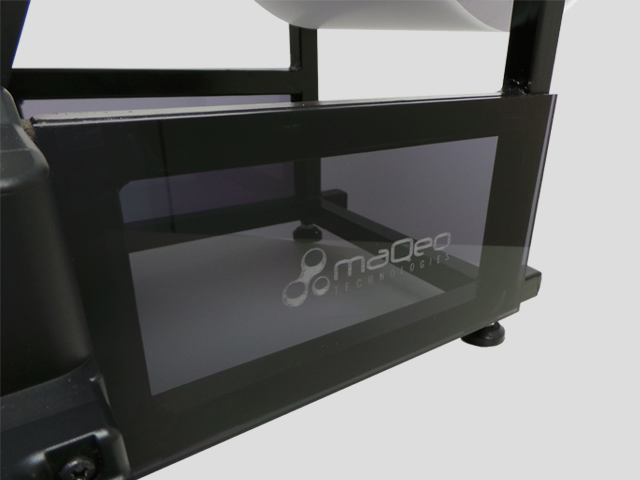 With all of the full tanks, totaling 160ml of ink, the NR2R can print approximately 4,500 A4-sized sheets at speeds of up to 1.336mm (52″) per minute. 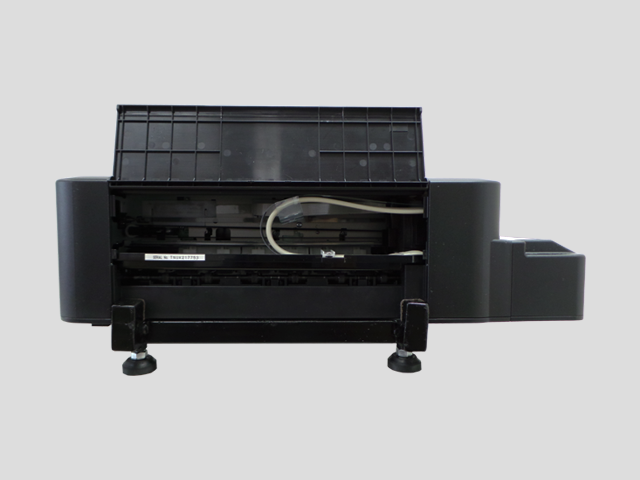 The roll holder of the NR2R supports rolls of material up to 250mm OD and 216mm width, as well as prevent the printer from moving thanks to non-slip rubber feet. 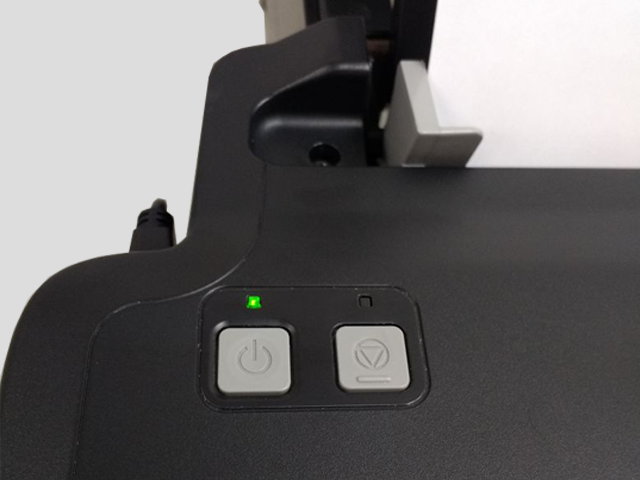 The NR2R comes with a print preview port if you need to check the job at the time of printing without having to wait for the print to finish or stop. Electrical rating: 100V – 240V, 50 / 60Hz, 0.5A.